It’s time to face the facts: gels and foams work great… if you’re trying to deny your skin of seriously soothing and nourishing vitamins and oils. 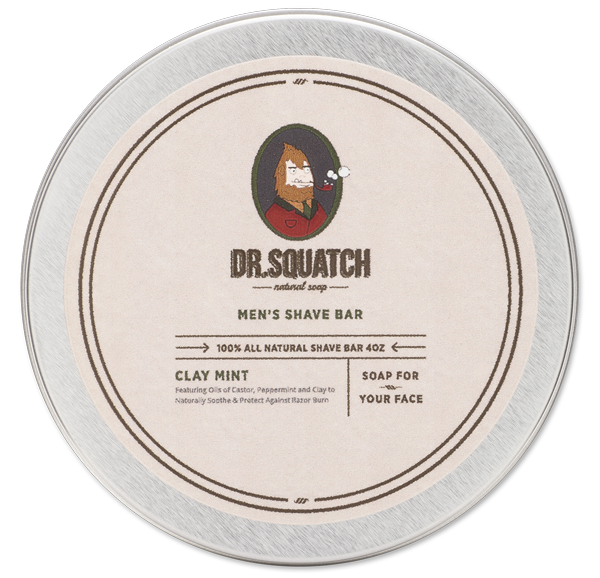 Raise the bar with this close-shave companion that is made from our beloved soap base, as well as ultra-lubricating bentonite clay, heavily moisturizing castor oil, irritation-defying cocoa butter, and sweet-smelling peppermint and eucalyptus oils. Needless to say, this all-natural product will have you feeling like a truly smooth operator.